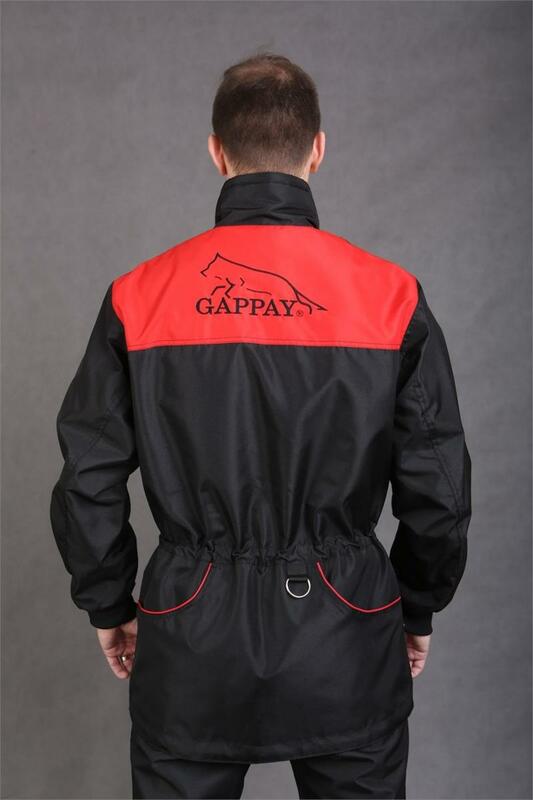 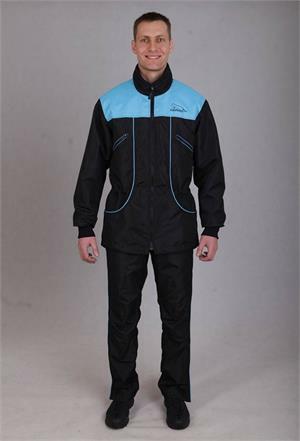 Gappay Suprima Jacket is the original training gear from Gappay. 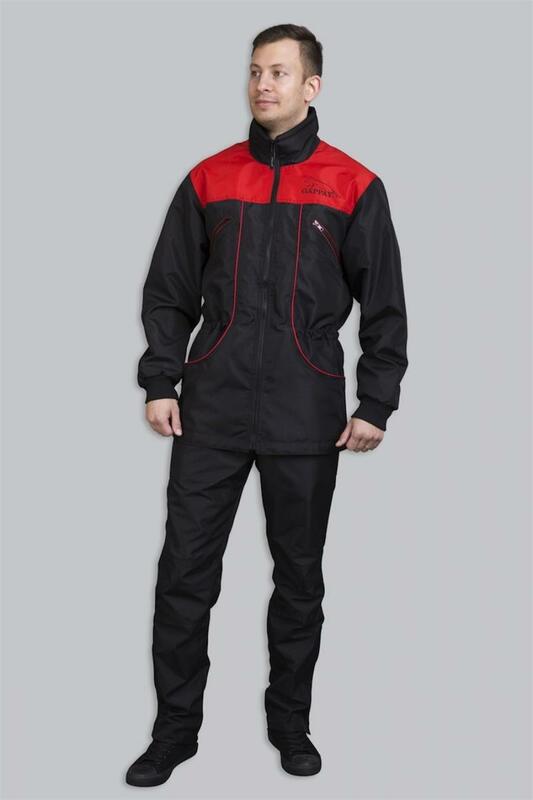 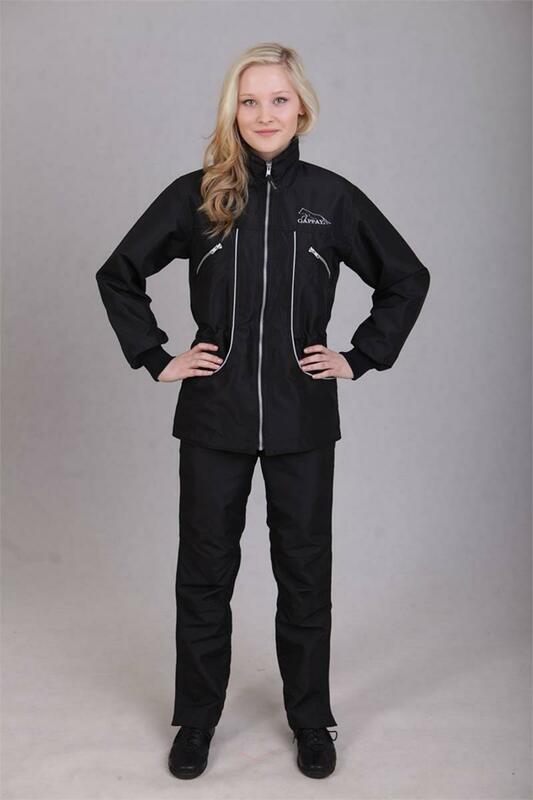 Over the years it is the go to jacket because of its large pockets and durable nylon fabric. 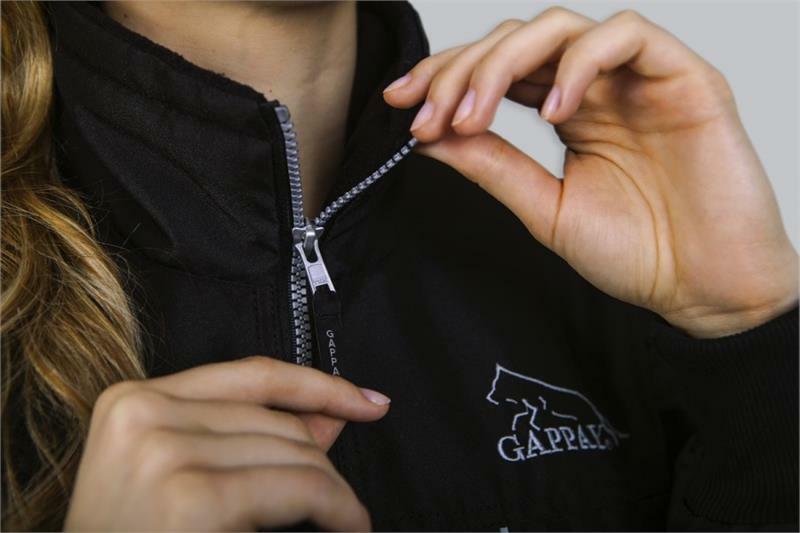 Pair it with the Gappay Suprima Pants for the ultimate training outfit. 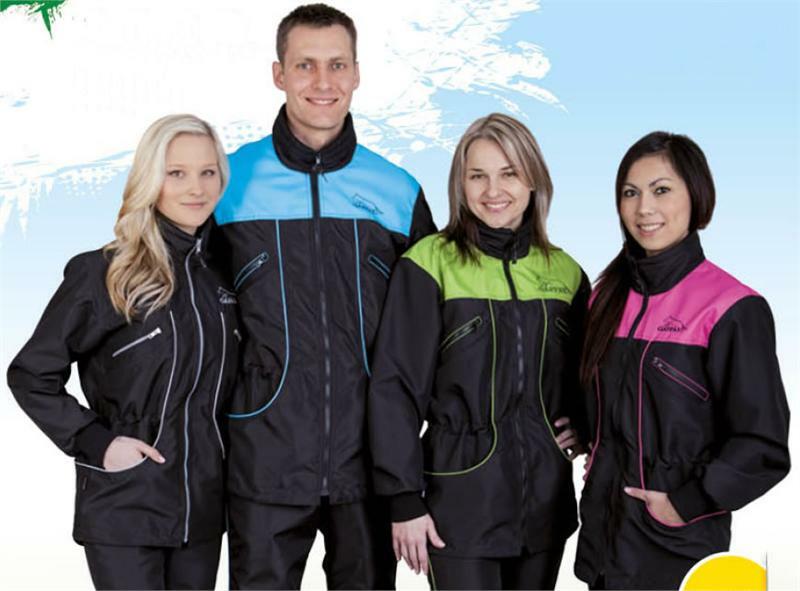 Beautiful nylon Suprima Jacket in 4 colors, XS to XXL. 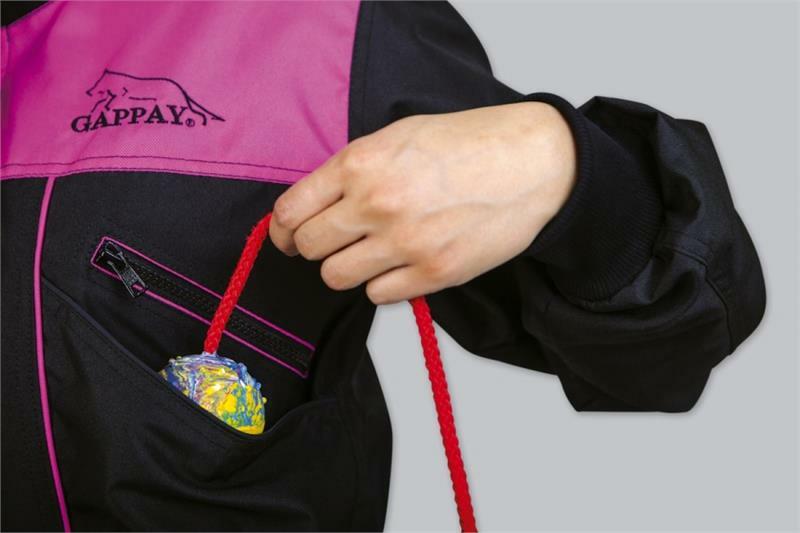 Strategic pockets for treats, toys, equipment.